You may recall my previous post on the fabulous Z Palette. 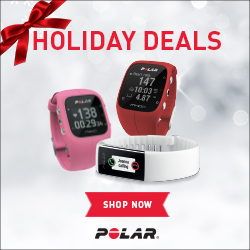 Now, I wanted to give you all the heads up on a special deal. 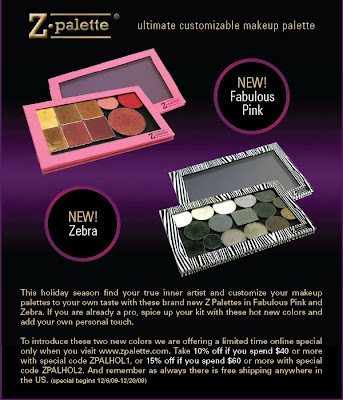 Not only has the palette been released in fabulous pink and zebra, but you also have the opportunity to save this month on your purchases!